France's agriculture minister has urged British fishermen to keep out of contested scallop-rich waters near the French coast that were the scene of clashes between competing boats this week. 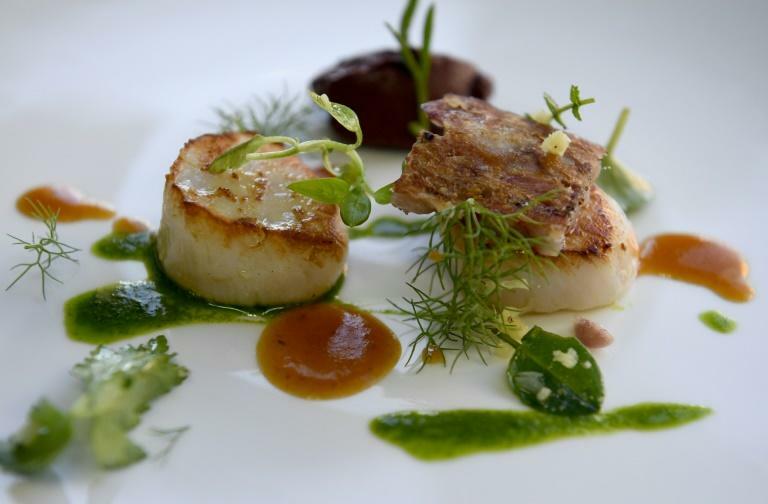 Stephane Travert said he had spoken with his British counterpart George Eustice over the latest skirmish in the so-called "Scallops Wars", indicating and the sides would try to reach a deal at talks next week. 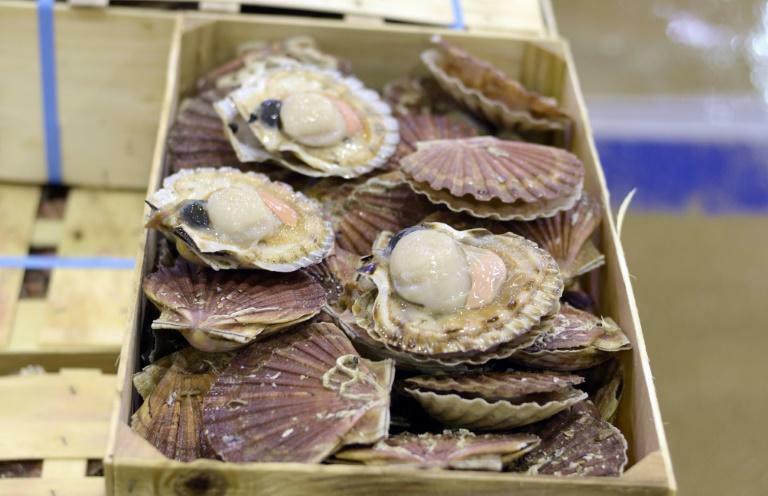 French fishermen are incensed that British scallop boats are accessing the fertile waters off the mouth of the river Seine -- with French boats only allowed to fish there between October to May to protect stocks. Speaking to Europe 1 radio station on Friday, Travert condemned the violence and said he had asked British boats keep out of the contested area off France's northern coast. "Because I am defending French fishermen and our fishing industry, I asked my English counterpart to see to it that English fishermen keep out of the area ... where the clashes took place, until we have the necessary talks and meetings to find a solution," Travert said. The talks, which will focus on an area of the sea between the French towns of Barfleur and Antifer, will take place in London, according to Normandy fishing chief Dimitri Rogoff. Rogoff accused British fishermen of exploiting a loophole in a deal struck to regulate scollop fishing in the area, which exempts British boats less than 15 metres (50 foot) long from restrictions. "It's a loophole that we've been condemning for five years," Rogoff told AFP. The years-long dispute boiled over early Tuesday when five heavily-outnumbered British boats sparred with dozens of French vessels in waters around 12 nautical miles off the French coast. Fishermen from both sides hurled stones and insults while some of the boats also rammed each other, and flares were set off, video footage showed. Officials in French fishing ports have expressed fears the violence could be repeated elsewhere. "My fear is that this will happen again soon because everyone is very angry," warned Laurent Jacques, the mayor of Le Treport in Normandy.